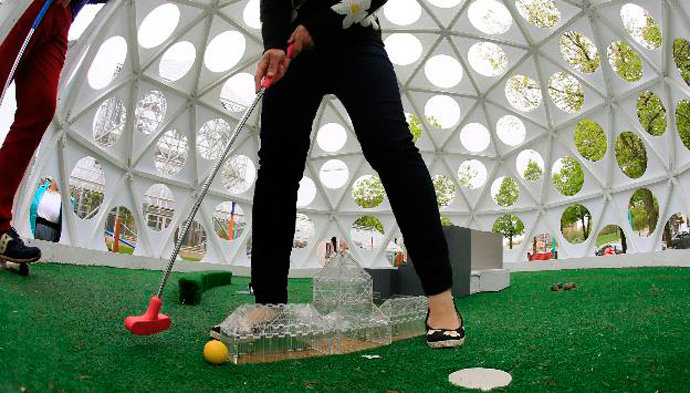 Creative collaboration reinventing a game of mini golf. 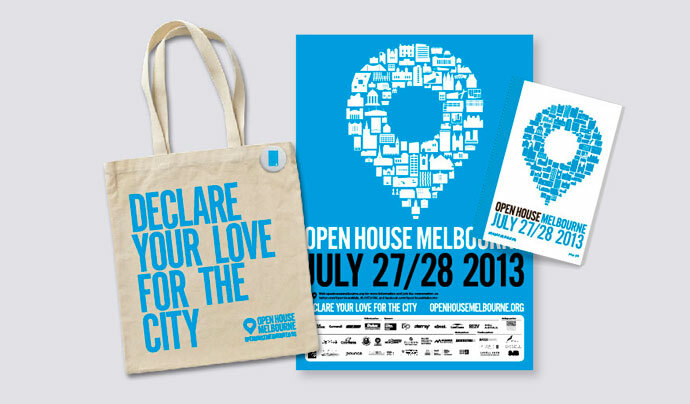 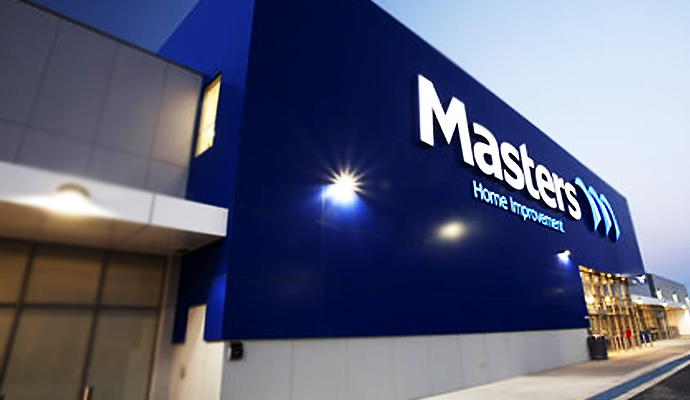 Open House Melbourne an innovative event brand. 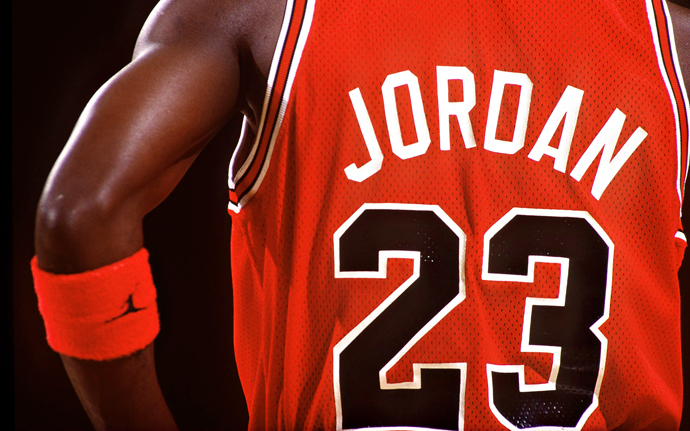 Brand responsibility. Coca Cola tries to sugar-coat obesity issues with new campaign.